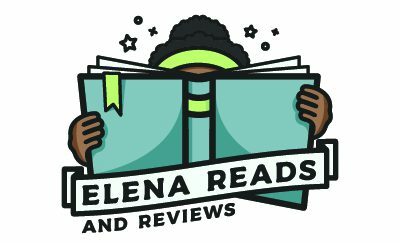 Elena Reads and Reviews – Page 15 – A young book lover shares her thoughts on the diverse stories she's reading. Coming soon! I’m asking friends and cousins to review the books they are reading.